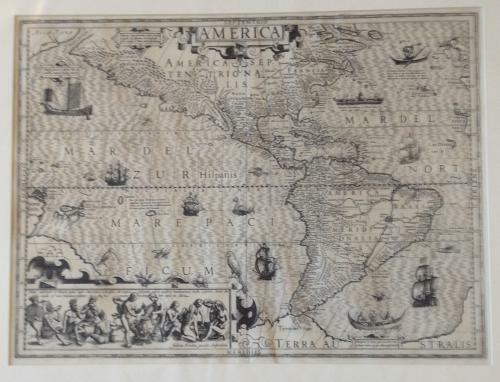 A set of the four known continents in the early seventeenth century. In very good condition on clean strong paper. Very minor toning but clean and very presentable.